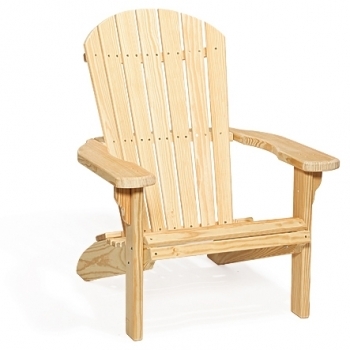 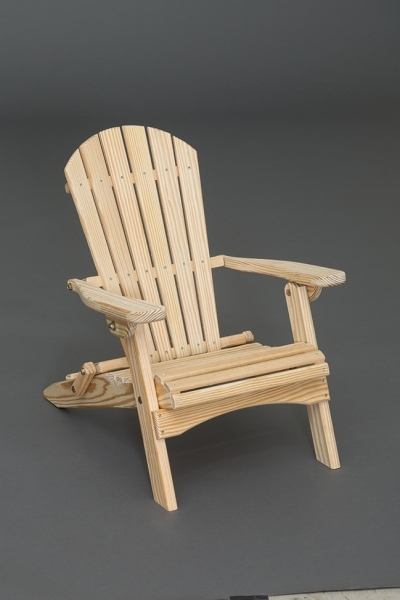 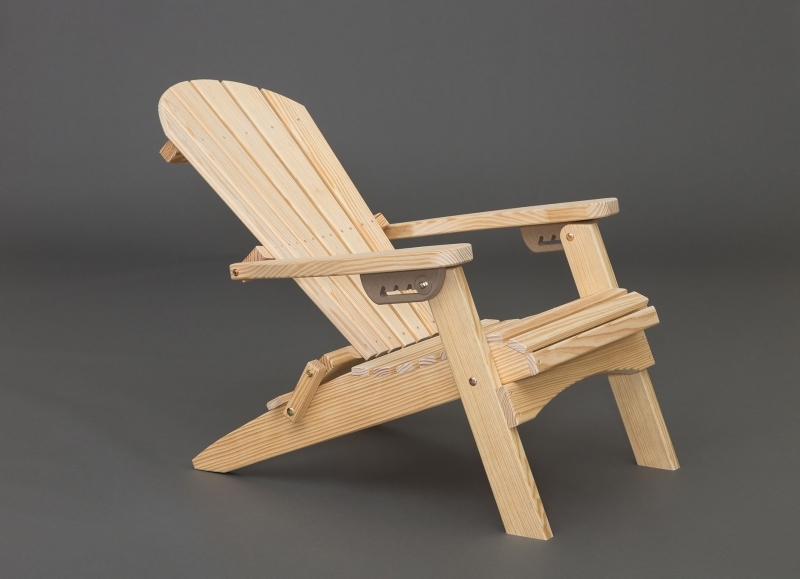 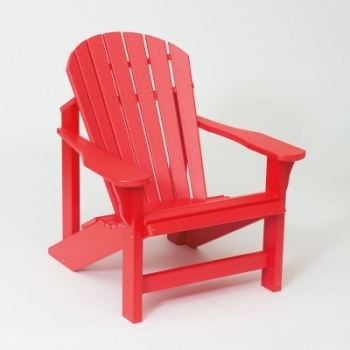 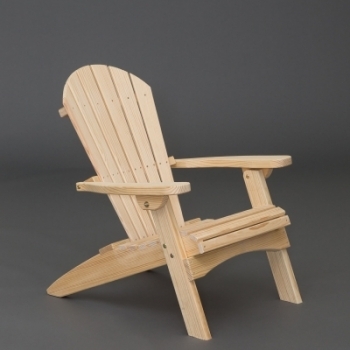 Amish Mike offers a variety of Adirondack chairs and furniture, including picnic tables, picnic table benches, chairs, gliders, and porch swings. 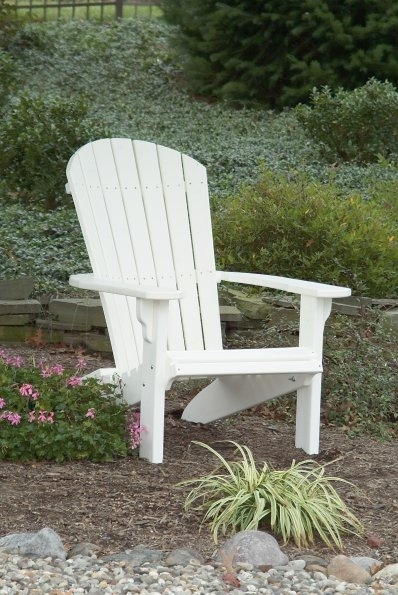 Grab your favorite drink, a good book and a blanket and come outside. 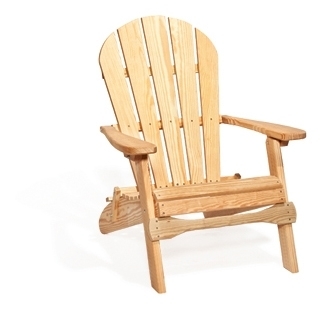 Kick back and relax for a little. Times of relaxation and refreshment should be limited to vacations at the beach or the mountains, they should be part of everyday life. 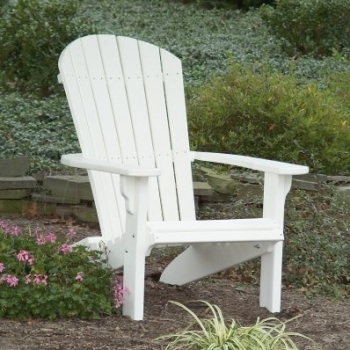 Here at Amish Mike, we specialize in bringing that leisure and relaxation to your backyard or front porch. 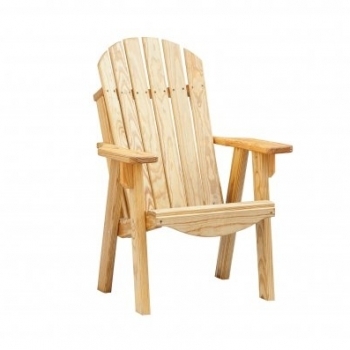 With a large selection of poly and wood furniture, we make relaxing at home so much more enjoyable. 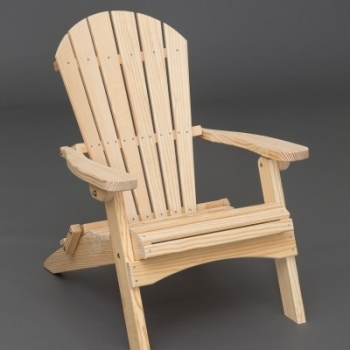 Each piece of Adirondack furniture is handmade with care and integrity, hand cut and screwed together with only the highest quality of products. 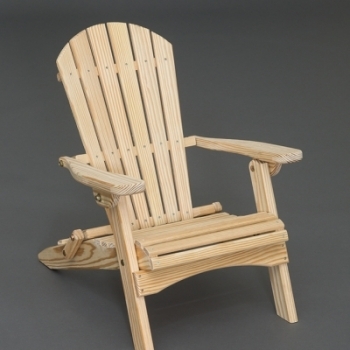 Ball bearings in gliders for a smoother ride and had assembled for quality assurance. 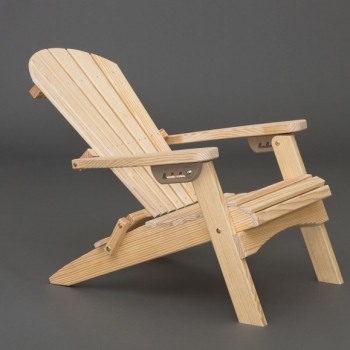 We believe in a quality that is rapidly being lost in today’s world of furniture. 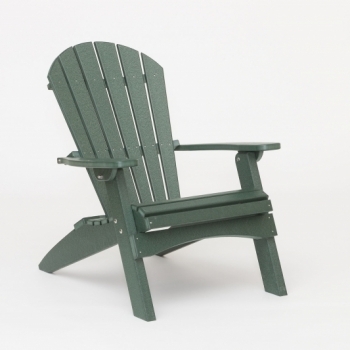 If you want a maintenance-free approach to your outdoor furniture, you will find it in our poly outdoor furniture. 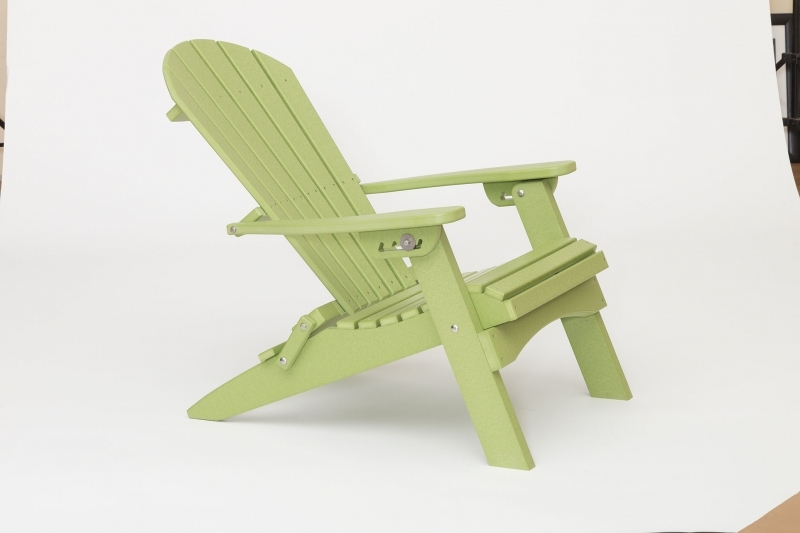 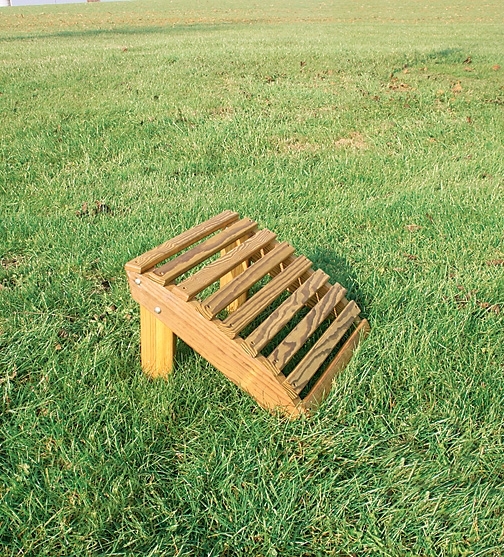 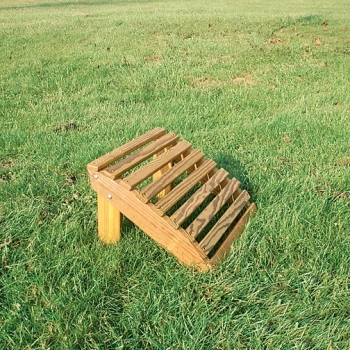 Unlike most outdoor furniture, our poly furniture will not rot, rust or fall apart from wear. 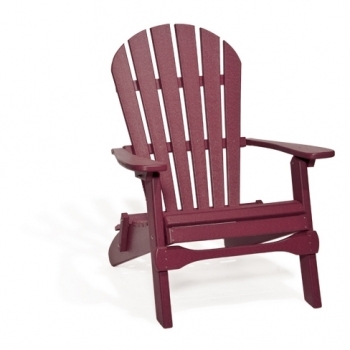 Our maintenance free furniture is beautiful, colorful and very durable. 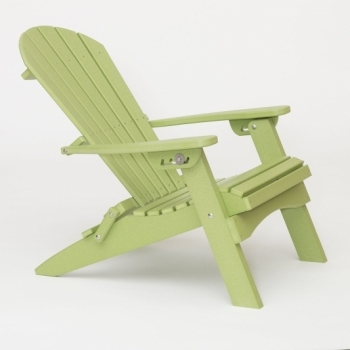 Available in 17 colorful options and two-tone color combinations, it makes outdoor living refreshing and comfortable. 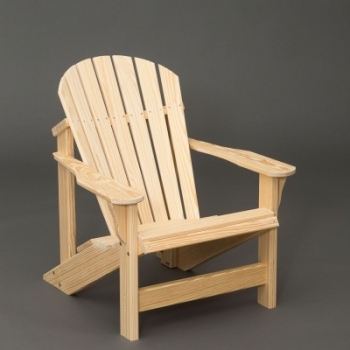 Contact Amish Mike for a complete list, pricing and options for all our Adirondack and outdoor furniture!